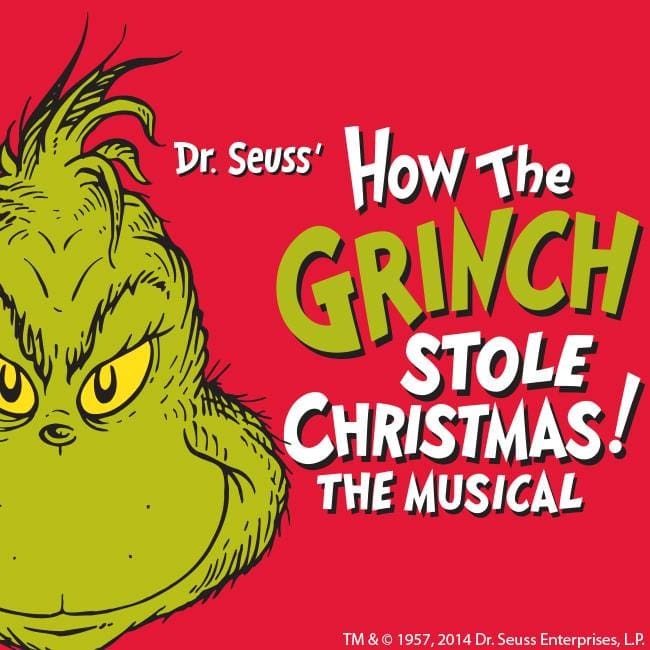 Discover the joy of Dr. Seuss’ classic holiday tale as it comes to life on stage. Featuring the hit songs “You’re A Mean One, Mr. Grinch” and “Welcome Christmas,” The Grinch discovers there’s more to Christmas than he bargained for in this heart-warming holiday classic. Discover the magic of Dr. Seuss’ classic holiday tale as it comes to life on stage in this beloved family musical. Max the Dog narrates as the mean and scheming Grinch, whose heart is "two sizes too small," decides to steal Christmas away from the Whos, an endlessly cheerful bunch bursting with holiday spirit. Don’t miss this limited holiday engagement as The Grinch finds there’s more to Christmas than he thought, as this record-breaking Broadway production returns to New York!